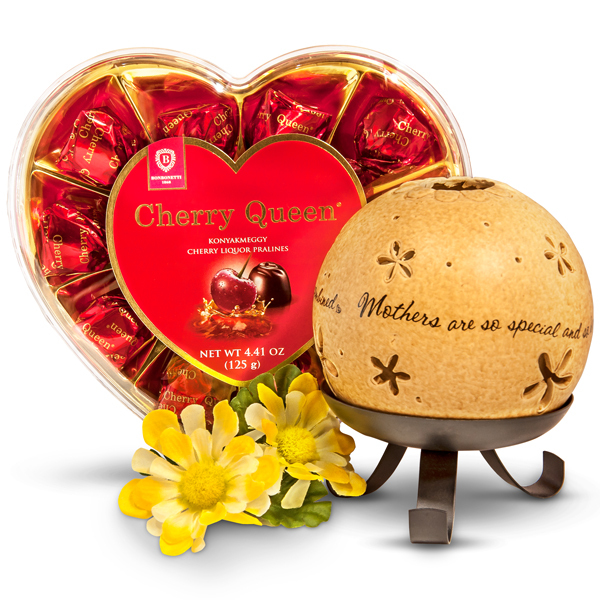 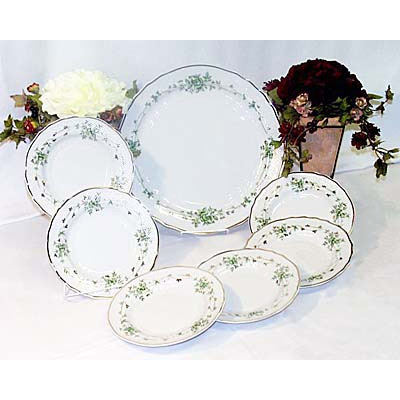 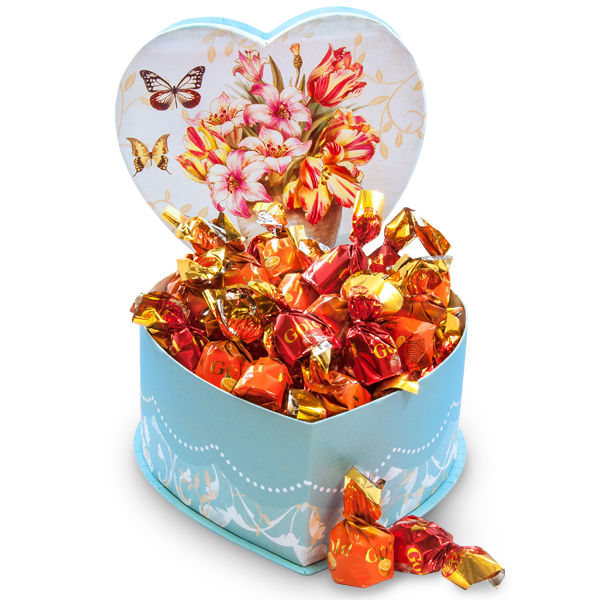 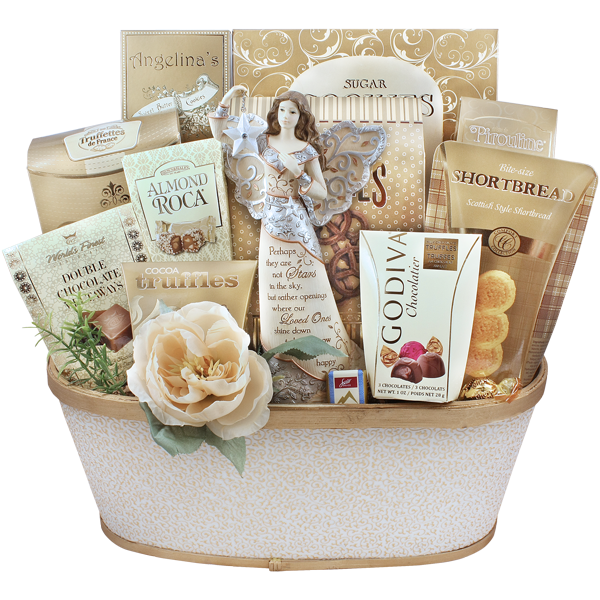 We all have a certain time or holiday when we should send a nice gift to someone. 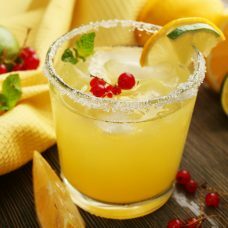 Sometimes it is hard to come up with a good idea what the other person would like. 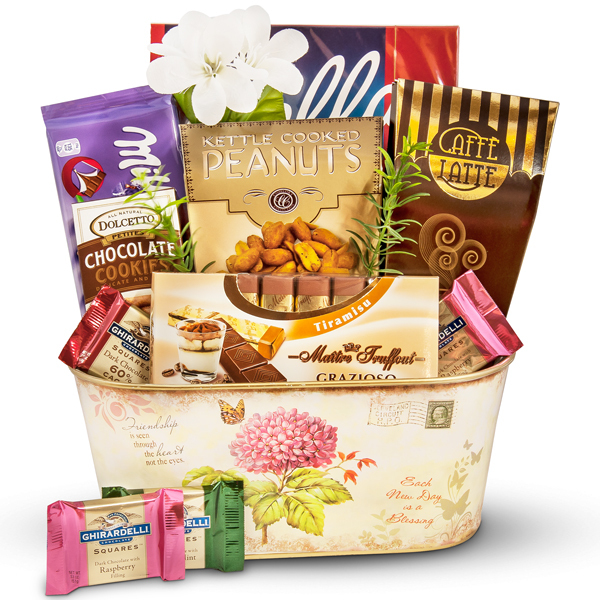 That is why the gift basket industry came to life. 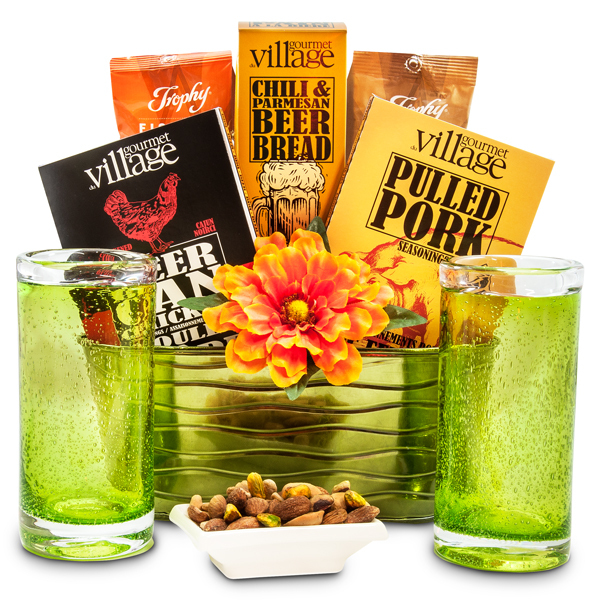 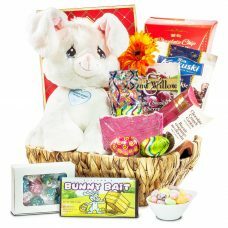 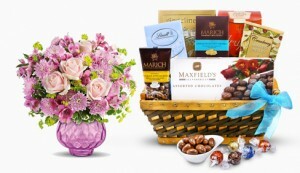 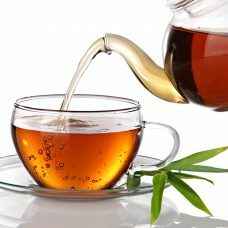 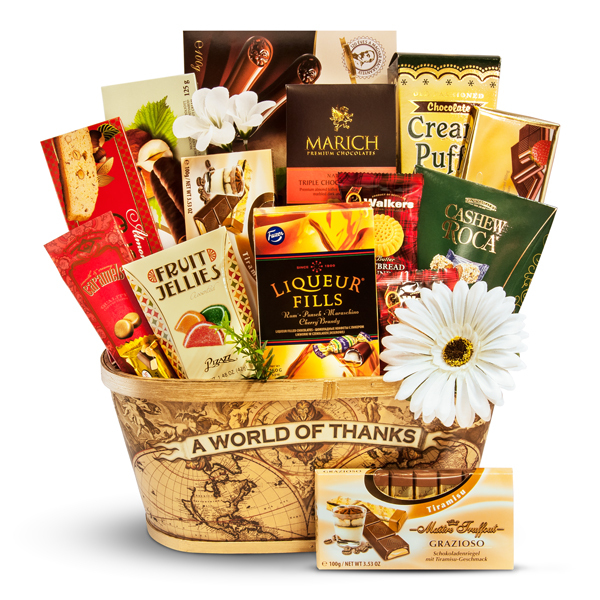 If you don’t really know what the person would like, or need to send a gift for a group of people and you still would like to send something nice and thoughtful for them, a gift basket appropriate for the occasion will be a perfect messenger delivering your best wishes and cheers for a celebration. 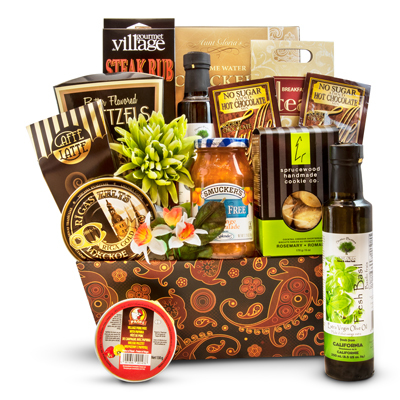 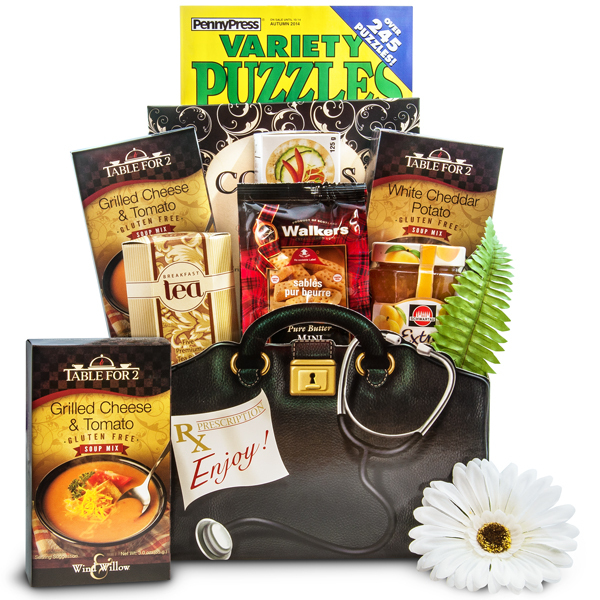 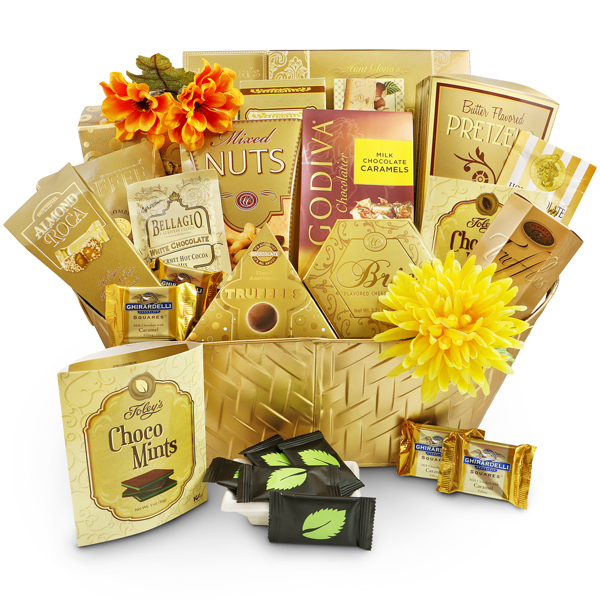 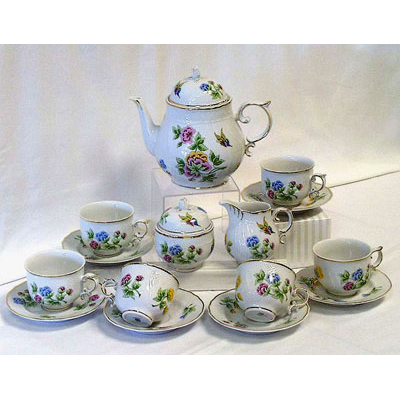 We can send for you Gourmet Gift Baskets Ontario – Gift Baskets Canada anywhere anytime. 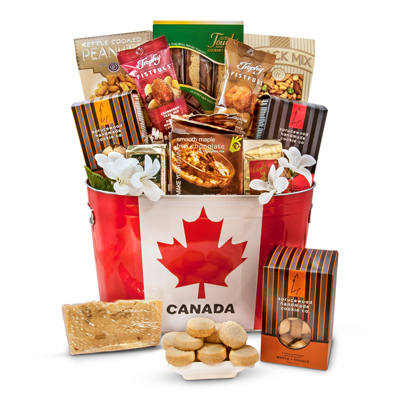 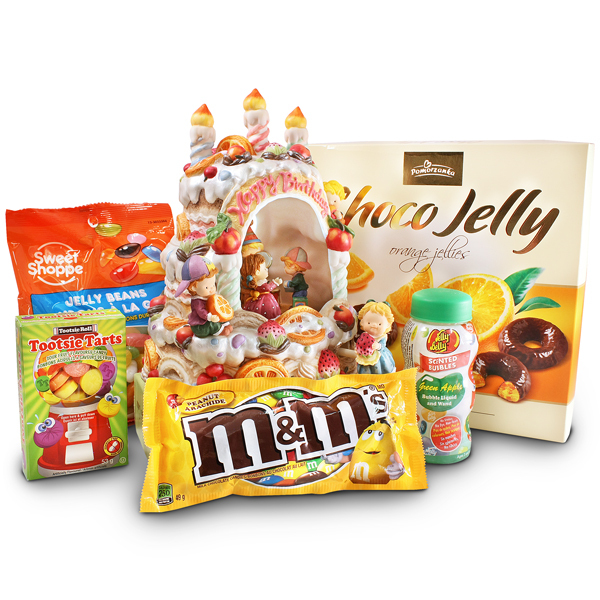 We can send your gift basket anywhere in Canada for birthdays, family celebrations, nourishing fruit gift baskets for get wells, Sympathy gift basket to help a family, and fabulous gourmet gifts for an important client or office congratulation. 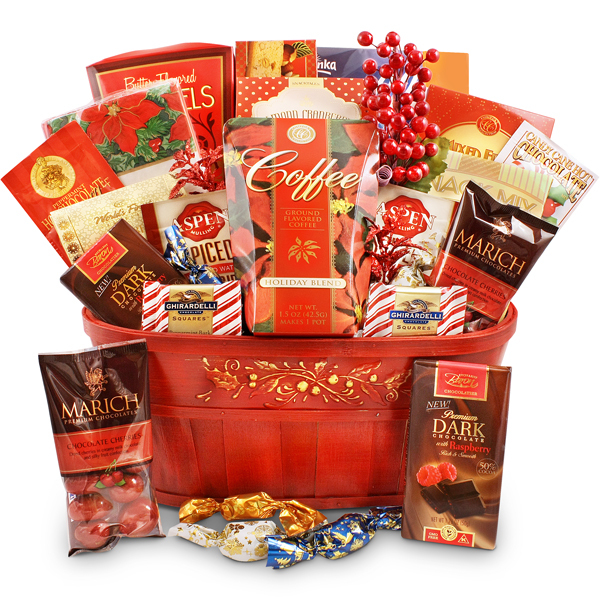 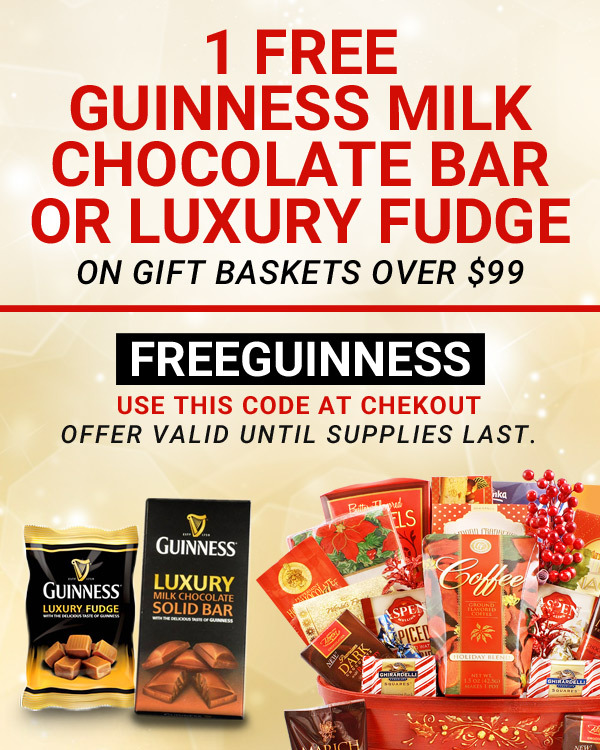 Let us help you with your gift giving needs for the upcoming holidays.